I was looking in my drawer a while ago and realised that I have a few distinct categories of blush colours that I gravitate towards. 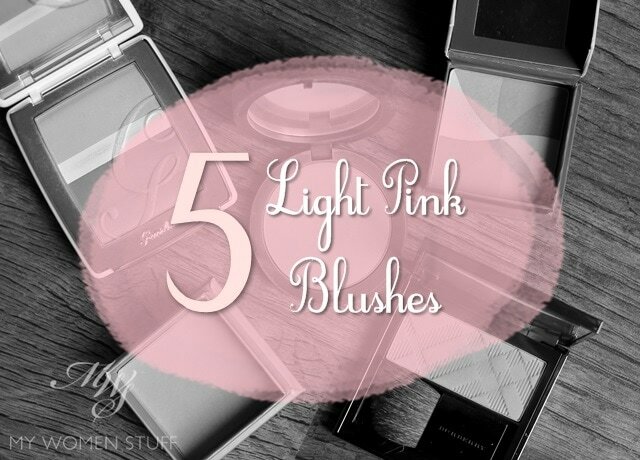 I thought I might like to share little compilations from time to time and here’s starting with a very easy to wear category of light pink blushes. 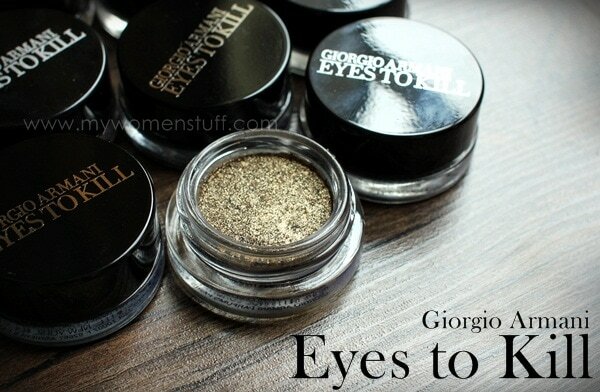 Giorgio Armani Eyes to Kill Intense Silk Eyeshadows : Absolutely worth a splurge! The Giorgio Armani Eyes to Kill Intense Silk Eyeshadows are some of my favourite products and the one I find hardest to write a review on. For some reason, every time I try to, I fail or I just can’t find the words. Well I’ve had quite a few queries on these by now, so I thought its time I seized the bull by the horns, as it were, and tackle these glorious little pots of eyeshadows. When I started out a year back, I had 2. Since then, its grown to 9 shades which I’ve picked up over time. 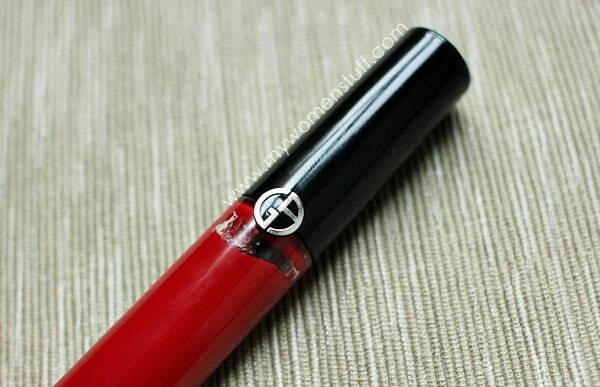 We do not get Giorgio Armani Beauty here in Malaysia as of now (they pulled out a few years back) so getting these have been an expensive affair involving dependancy on online swatches (thank God for beauty blogs! ), willingness of friends to pick them up for me when they travel, travelling, and online shopping! 🙂 For readers in Singapore (or those going to Singapore), rejoice! for GA is now available in DFS Galleria at Scotts Road. Finally! The Breakdown of What is in that Epic Cosmetics Travel Kit! A while ago, I showed you a birds eye view of the epically large cosmetics kit that I packed ostensibly for travel. Firstly, I’d just like to say that if I were truly travelling for work or even for a holiday, I never pack a kit this massive. My travel cosmetics kits fit in 1 pouch and usually look something like this. So I packed full sizes of almost everything and packed exact products of skincare I had been using at the time. The bag turned out to be extremely large and probably weighed about 5kg 😛 I could be exaggerating, I’m not sure. But here’s what went in there.